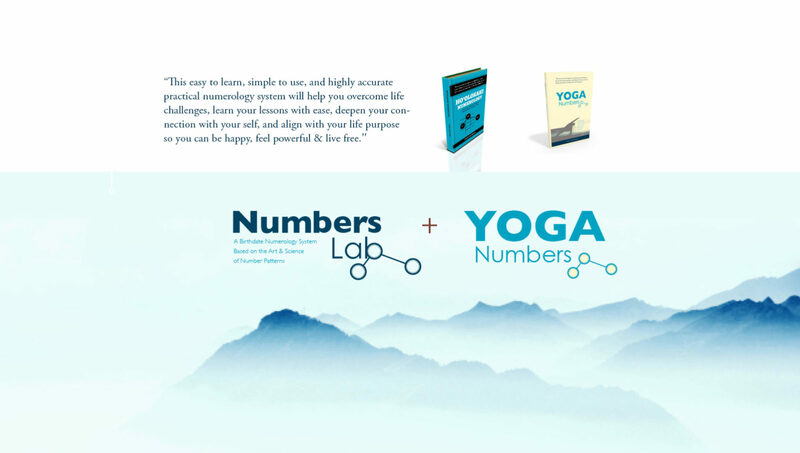 Tyler W Mongan shares his years of experience and trains people on how to use the Numbers Lab birthdate numerology system. He offers Yoga Numbers Level 1 Foundations Training, an Advanced Foundations Level 2 Training, and special Practitioner and Teacher Training courses. All programs include certification and opportunity to be listed on www.practicalnumerology.com. Susan is a self-proclaimed Guiding Light for others. As a Personal Development Guide, she has found meaning and a vehicle for her to be “on purpose”, using different modalities over the last 5 years. 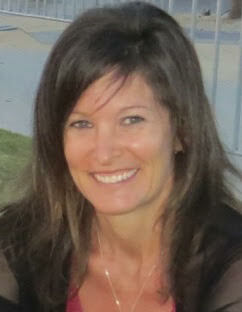 Susan has a professional background in IT, leadership, problem solving, negotiation and facilitation. After over 40 years of living, Susan herself chose to change her life by removing unhealthy behaviours and beliefs, and is embracing her gifts and awesomeness… she is now Choosing to Thrive. As a student of Ho’olokahi Numerology over the past year she has embraced the system and is excited to share it with others. 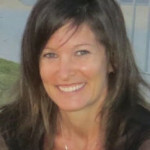 Susan has completed Practitioner and Teacher level training in the Numerology System. Your personal reading is completed by phone or web conference and lasts approximately 45 minutes. Prior to the call you will receive a copy of your chart, and following, an audio recording of the call for reference.